a bit of faffing around trying to create a crocheted anemone for no reason whatsoever. 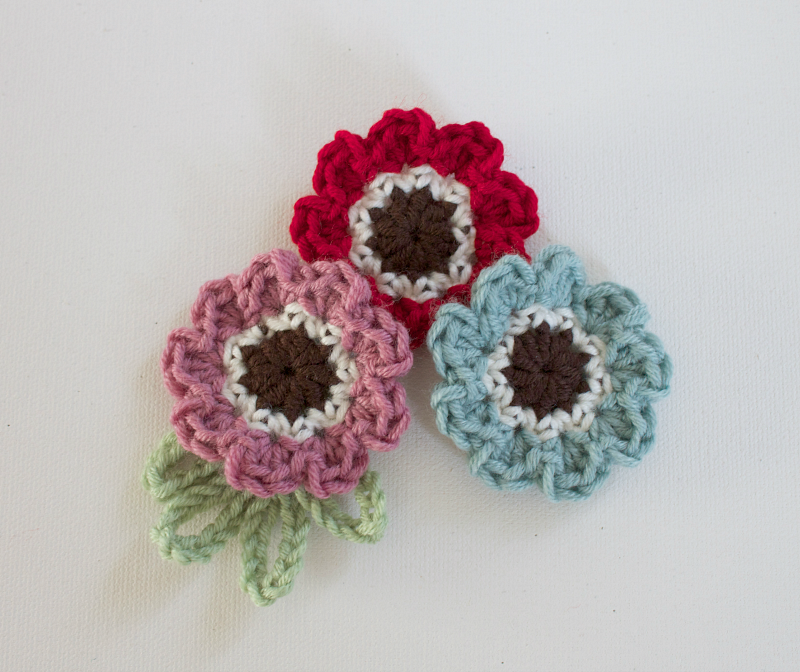 The crocheted anemones are so pretty! I really love how they turned out. Gorgeous photos Heather.....and I LOVE your Amemones....they are brilliant. Those anenomes are awesome!! Will you share your pattern, pretty please!!!! I am having palpitations ..... so much prettiness! Your crocheted flowers are lovely as are the real ones. 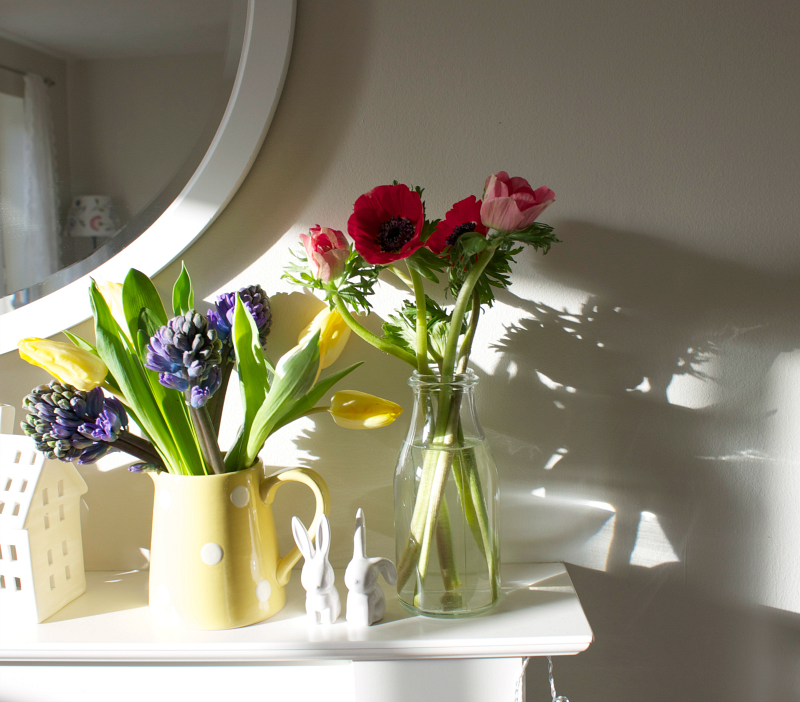 A very Spring like post,lovely! 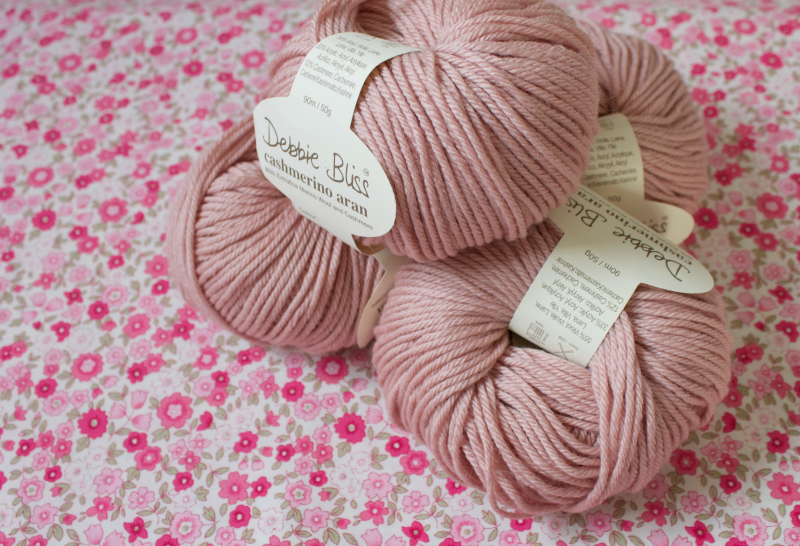 I do like the pink yarn and your little crocheted flowers! 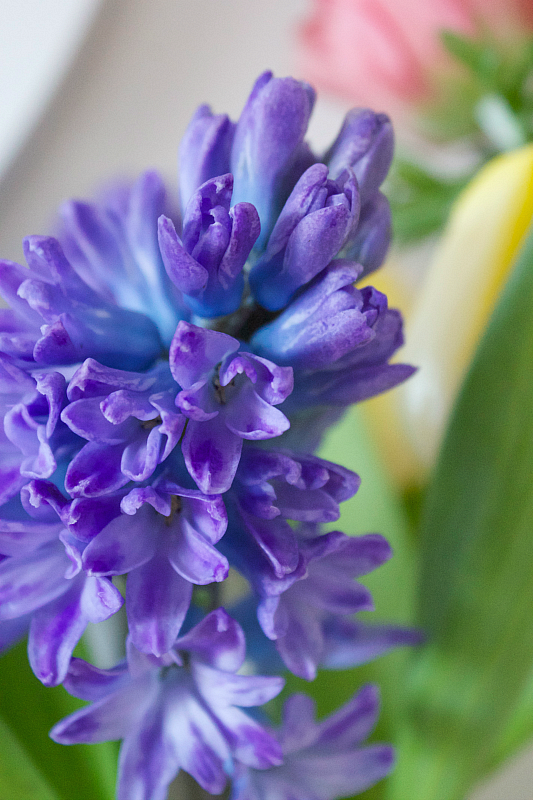 The colours of the Spring flowers are so uplifting at this drab time of year. 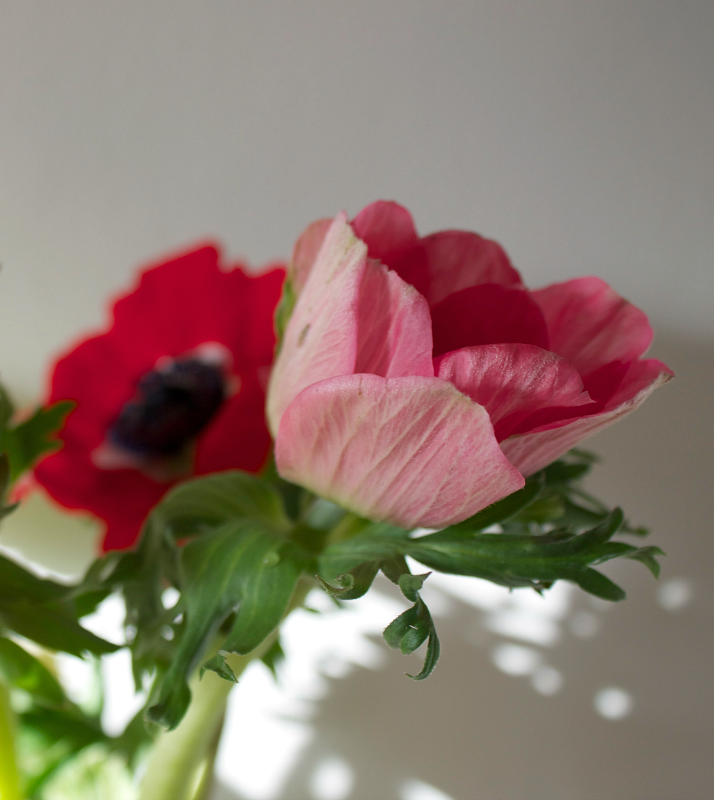 Anemone's are my Mum's favourite flower. Any chance of a pattern? I'd love to use them with a gift tag on her birthday present. I love the little button!! 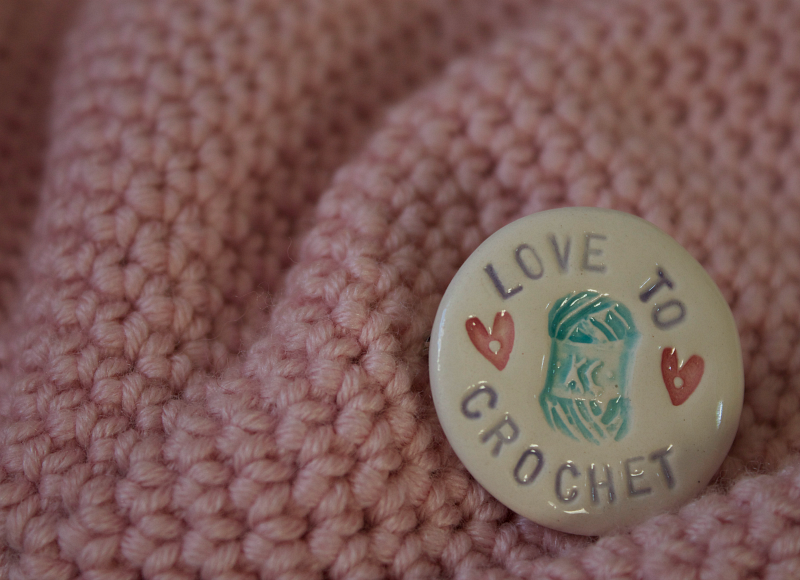 Oops can't spell,I mean brooch lol. I found this pattern on pinterest and thus came to your blog and I would like to tell you that I am enjoying reading forwards and backwards, looking at pictures and having fun going through it all. 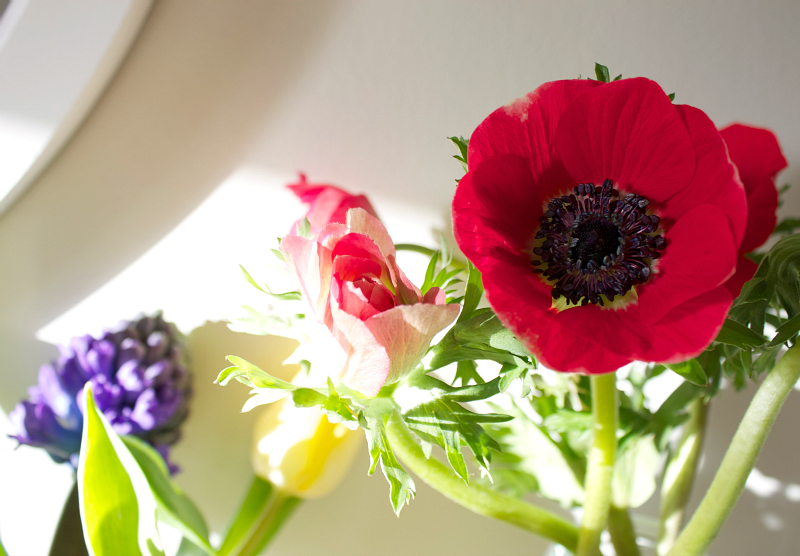 Yours is a very pretty and inspiring blog and thank you so much for sharing! Sending you best wishes from Germany!